The Pearson Center for Alcoholism & Addiction Research has paid studies for alcohol drinkers. Participate in an alcohol clinical research study in San Diego. What is the purpose of the alcohol laboratory study? Alcoholism is a widely recognized problem throughout the United States. 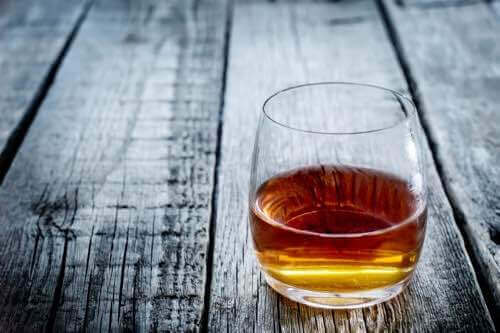 Scientists at The Scripps Research Institute are currently testing a study medication in heavy drinkers that are not seeking treatment to see if it will help reduce the urge to drink in people with alcohol problems. What will happen to me during the study? You will be interviewed about your alcohol use and also asked about any medical or mental health problems. A physician will examine you. An EKG, blood and urine tests will be done to check your health. If you join the study, you will be asked to take study medication for ten days. You will also be asked to abstain from alcohol for the three days leading up to your third visit. If you meet entrance requirements and agree to take part in the study, your participation will last up to 8 weeks. Yes, you will receive some compensation for your participation in this study. This money is meant to help pay for your time and travel expenses. If you leave the study early, you will only be paid for the study visits that you have completed. If you have any other questions or if you would like to find out if you are eligible please call 858-784-7867 or fill out the Contact Us form for more information. The Pearson Center for Alcoholism and Addiction Research offers clinical research and medical research studies for those who struggle with alcohol and binge drinking in San Diego.